(BOSTON, 1964) SE GRADUO EN LA UNIVERSIDAD DE YALE Y COMPLETO ESTUDIOS DE POSGRADO EN LITERATURA INGLESA EN STANFORD. 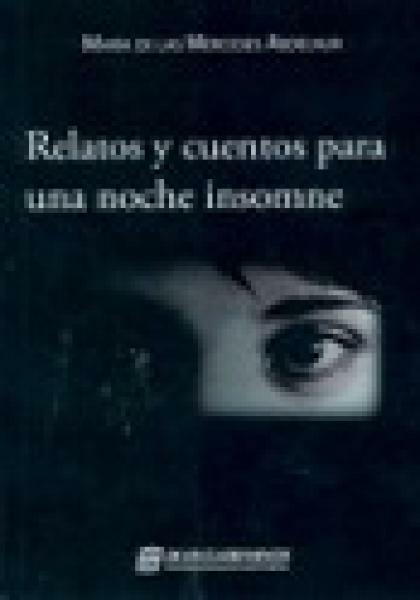 SU PRIMERA NOVELA, NORMAS DE CORTESIA (SALAMANDRA, 2012), TRADUCIDA A MAS DE QUINCE IDIOMAS Y BESTSELLER DE THE NEW YORK TIMES, FUE CONSIDERADA POR THE WALL STREET JOURNAL COMO UNO DE LOS MEJORES LIBROS DE 2011. 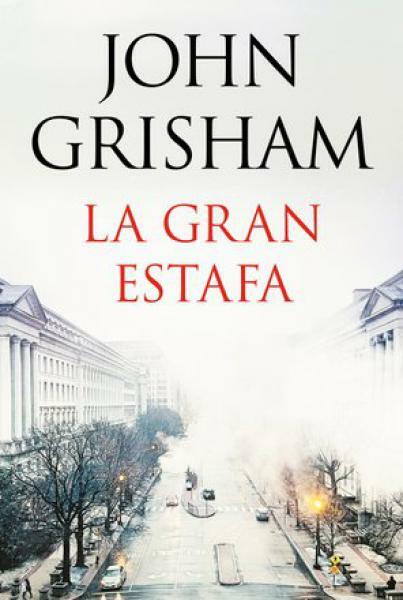 LA ACOGIDA DEL PUBLICO SE MULTIPLICO CON LA PUBLICACION DE SU SEGUNDA NOVELA, UN CABALLERO EN MOSCU, QUE ESCALO HASTA EL PRIMER PUESTO EN LA LISTA DE THE NEW YORK TIMES Y DE LA CUAL SE HAN VENDIDO MAS DE UN MILLON DE EJEMPLARES HASTA LA FECHA. ESTE EXITO DEFINITIVO HA PERMITIDO A TOWLES ABANDONAR EL MUNDO DE LAS FINANZAS Y DEDICARSE A ESCRIBIR A TIEMPO COMPLETO. EN LA ACTUALIDAD VIVE EN MANHATTAN CON SU MUJER Y SUS DOS HIJOS. CONDENADO A MUERTE POR LOS BOLCHEVIQUES EN 1922, EL CONDE ALEKSANDR ILICH ROSTOV ELUDE SU TRAGICO FINAL POR UN INUSITADO GIRO DEL DESTINO. 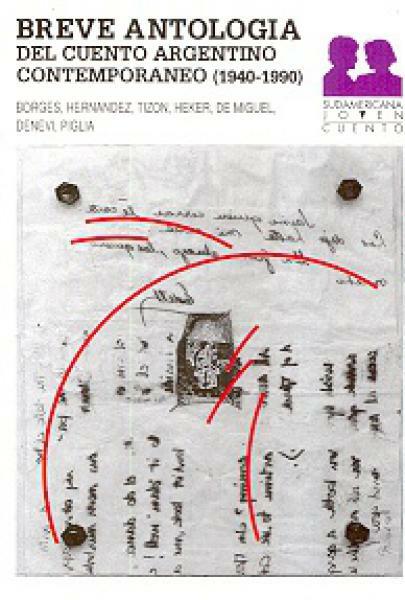 GRACIAS A UN POEMA SUBVERSIVO ESCRITO DIEZ ANOS ANTES, EL COMITE REVOLUCIONARIO CONMUTA LA PENA MAXIMA POR UN ARRESTO DOMICILIARIO INAUDITO: EL ARISTOCRATA DEBERA PASAR EL RESTO DE SUS DIAS EN EL HOTEL METROPOL, MICROCOSMOS DE LA SOCIEDAD RUSA Y CONSPICUO EXPONENTE DEL LUJO Y LA DECADENCIA QUE EL NUEVO REGIMEN SE HA PROPUESTO ERRADICAR. 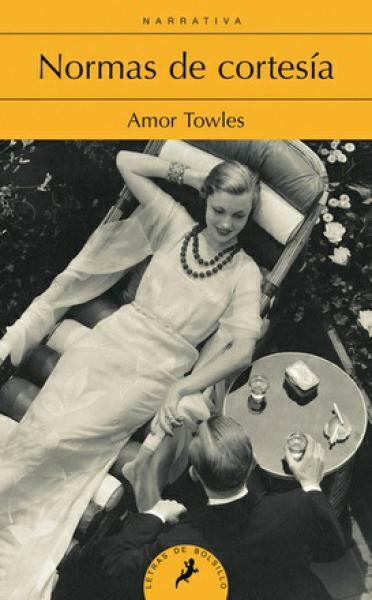 EN ESTA CURIOSA HISTORIA SE BASA LA SEGUNDA NOVELA DE AMOR TOWLES, QUE DESPUES DE RECIBIR INNUMERABLES ELOGIOS POR NORMAS DE CORTESIA, SU OPERA PRIMA, SE CONSOLIDA COMO UNO DE LOS ESCRITORES NORTEAMERICANOS MAS INTERESANTES DEL MOMENTO. ERUDITO, REFINADO Y CABALLEROSO, ROSTOV ES UN CLIENTE ASIDUO DEL LEGENDARIO METROPOL, SITUADO A POCA DISTANCIA DEL KREMLIN Y EL BOLSHOI. SIN PROFESION CONOCIDA PESE A ESTAR YA EN LA TREINTENA, SE HA DEDICADO CON AUTENTICA PASION A LOS PLACERES DE LA LECTURA Y DE LA BUENA MESA. AHORA, EN ESTA NUEVA Y FORZADA TESITURA, IRA CONSTRUYENDO UNA APARIENCIA DE NORMALIDAD A TRAVES DE LOS LAZOS AFECTIVOS CON ALGUNOS DE LOS VARIOPINTOS PERSONAJES DEL HOTEL, LO QUE LE PERMITIRA DESCUBRIR LOS JUGOSOS SECRETOS QUE GUARDAN SUS APOSENTOS. ASI, A LO LARGO DE MAS DE TRES DECADAS, EL CONDE VERA PASAR LA VIDA CONFINADO TRAS LOS INMENSOS VENTANALES DEL METROPOL MIENTRAS EN EL EXTERIOR SE DESARROLLA UNO DE LOS PERIODOS MAS TURBULENTOS DEL PAIS. ADEMAS DE MANTENERSE DURANTE CASI CINCUENTA SEMANAS EN LAS PRINCIPALES LISTAS DE EXITOS DE ESTADOS UNIDOS Y DE SUPERAR EL MILLON DE EJEMPLARES VENDIDOS, UN CABALLERO EN MOSCU HA OBTENIDO NUMEROSOS PREMIOS, ENTRE LOS QUE DESTACAN EL DEL LIBRO DEL ANO SEGUN THE TIMES Y THE SUNDAY TIMES. 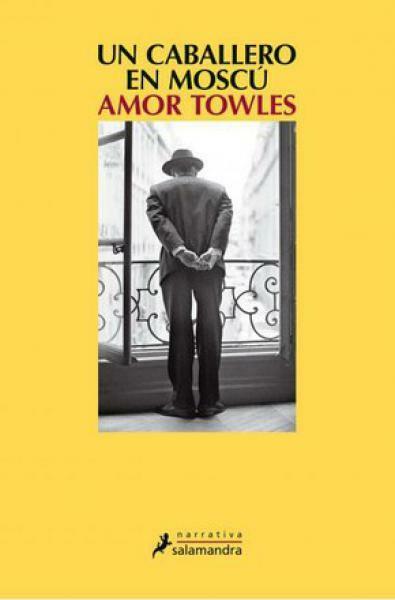 ESCRITA CON SUMA ELEGANCIA, CALIDO SENTIDO DEL HUMOR Y UN APRECIO MUY PROFUNDO POR LOS GRANDES CLASICOS DE LA LITERATURA RUSA, ESTA NOVELA EXCEPCIONAL NOS HABLA DE NUESTRA INAGOTABLE CAPACIDAD PARA ARROSTRAR LOS INFORTUNIOS DE LA EXISTENCIA.